In Back to the Future, Marty McFly struggled to get back to 1985. If the Green Bay Packers continue playing as they have, it will seem like 1985 soon enough for fans. A shellacking at home from the lowly Detroit Lions has brought the Brett Hundley Era to a screeching halt, as players, coaches, and fans do some intense soul-searching. 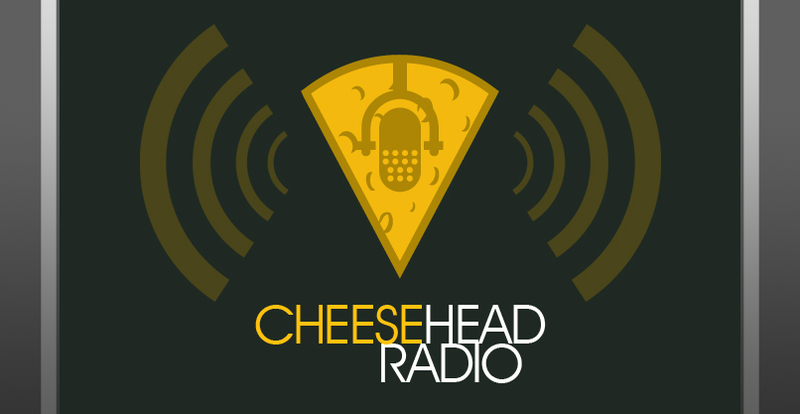 Enter Cheesehead Radio, where CD, Michelle, and Jayme break down the Martellus Bennett cut on Wednesday, how much longer Dom Capers has a coach, and whether Hundley is really not the problem, as Mike McCarthy would suggest. 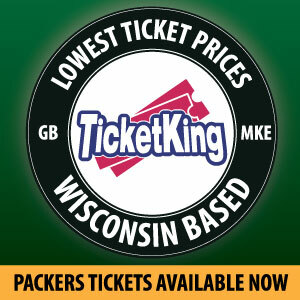 Plus, Packers News, Packer Tweets from Packer Peeps, Hot Pockets, and Packer Game Predictions…who could ask for more? 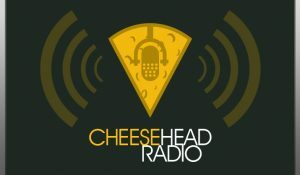 Cheesehead Radio is brought to you by PackersTalk, featuring Jersey Al Bracco, CD Angeli, Jayme Snowden, and Michelle Bruton. Follow us on Twitter, Facebook, and iTunes. This entry was posted in Cheesehead Radio, Packers 2017-2018 Season, Podcasts, Seasons and tagged 2017-18 season, Aaron Rodgers, Brett Hundley, Cheesehead Radio, Chicago Bears, Detroit Lions, Football, Green Bay Packers, Martellus Bennett, Mike Daniels, NFL, Packers Talk. Bookmark the permalink.